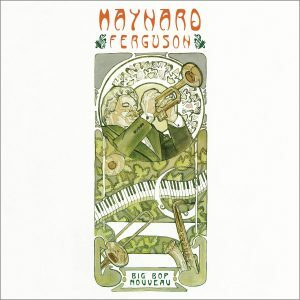 Maynard Ferguson’s triumphant return to classic jazz! 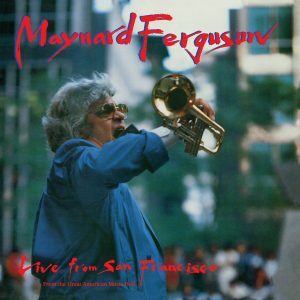 After moving to the U.S. from Canada in the 1940s, Maynard Ferguson gained prominence through his association with Stan Kenton in the following decade. Striking out on his own, he appeared on numerous film soundtracks (including The Ten Commandments), eventually forming his own band. A relocation to England in the 1960s, he became a fixture on the BBC’s Simon Dee Show before returning to America later that decade, scoring pop hits and playing the closing ceremonies at Montreal’s 1976 Olympic Games. 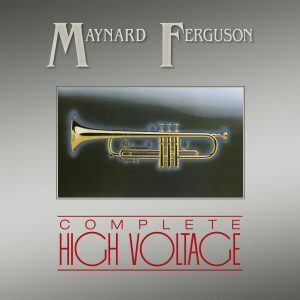 But, those who had followed his career longed for him to return to classic jazz and fusion. 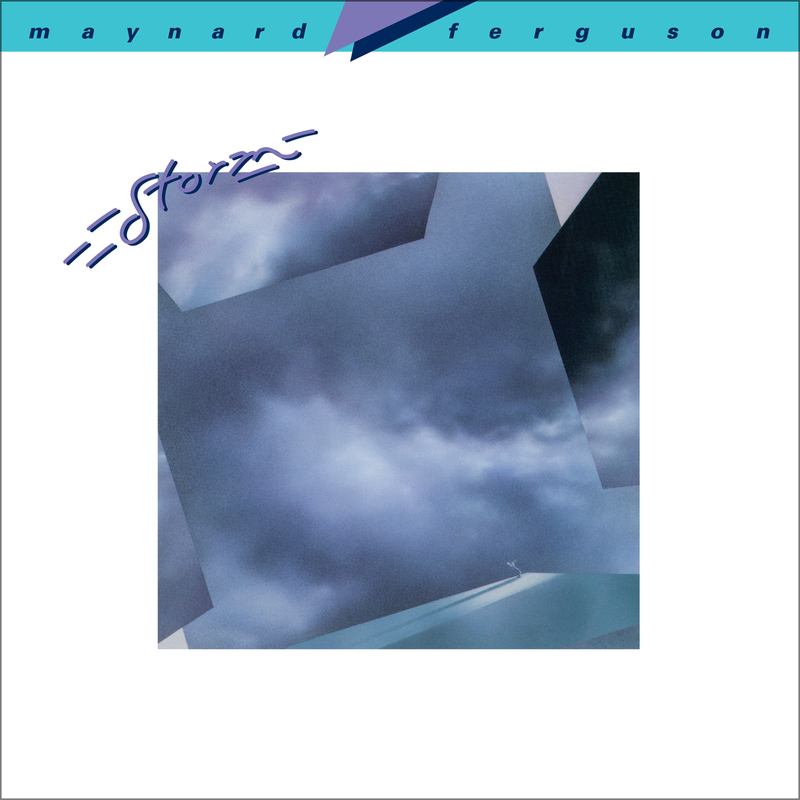 In 1983, Ferguson did just that with Storm. 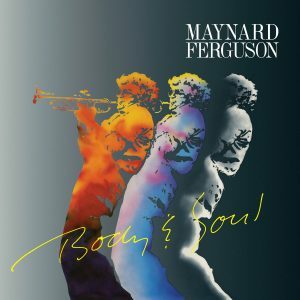 The release was a breath of fresh air to jazz listeners, and, three decades later, still shows that Maynard Ferguson knew how to blow up a musical Storm.